RFID frequencies significantly affect your RFID application. They affect operating distance, speed, the minimum size of objects you can tag, where you can use them and even the price. Different applications have different requirements. Understanding these will help you make informed decisions. RF IDentification uses wireless technology. It uses electromagnetic energy in the Radio Frequency (RF) part of the electromagnetic spectrum, to carry information between an RFID tag and an RFID reader. It’s important to understand the strengths and limitations of each band when you plan your application. Each country has its own radio regulations. These help minimize radio chaos – imagine if there were no controls and anyone could use any frequency for anything. The interference would make any radio system unusable. It would be great if the regulations were the same in every country… but they’re not. Unfortunately radio regulations don’t extend seamlessly between countries. Not yet anyway. And though this situation is improving, it can have an affect on what type of RFID system you are allowed to use. Globally, RFID devices operate in the ISM bands (Industrial, Scientific and Medical). You won’t need a radio license, but you will share this band with other services. The regulations specify which frequencies are used for ISM and which RFID frequencies can be used within them. The International Telecommunication Union (ITU) has set some international standards in place to ensure that frequency bands are used sensibly. The ITU has designated a number of bands that countries can use for ISM. Each country decides what frequencies to use within the ISM bands and most have various services already operating in the ISM bands on established frequencies. Limit the transmit power that can be used. If you could use as much power as you wanted, you could read tags over a very large distance… but you could cause cause interference to other services. 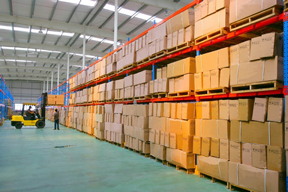 RFID products must comply with the standards mandated by your country. 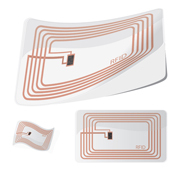 RFID equipment suppliers should ensure that the RFID products do comply, before marketing them. There’s a growing need to rationalize the RFID frequencies as tagged items are increasingly tracked from one country to another. This would ensure that items tagged in one country could be read in another. Radio regulations impose legal limits. This includes placing an upper limit on the power that a reader or active tag is allowed to transmit. 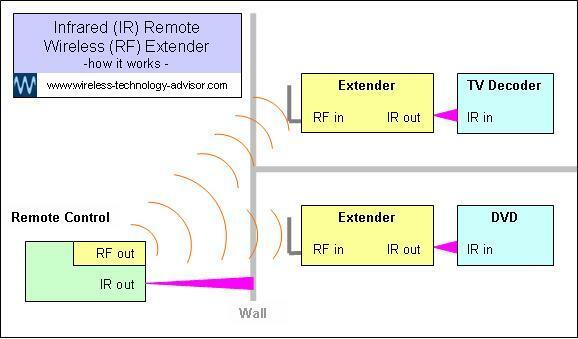 For example, at present, the regulations in the USA limit the transmit power to 4Watts EIRP in the UHF band. 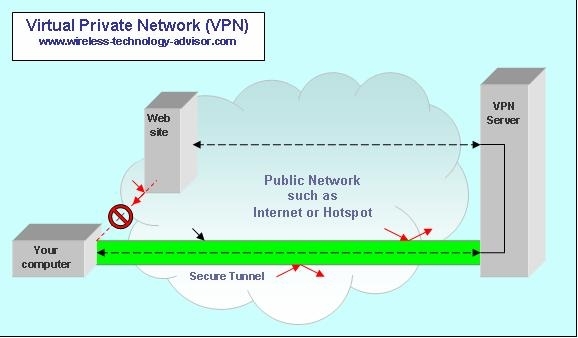 The EIRP (Effective Isotropic Radiated Power) limit helps prevent interference that might occur if you transmitted a very intense beam of radio energy from a highly directional high-gain antenna. What does 4W EIRP mean? It means 4 Watts is the maximum power (the amount of energy every second) you’re allowed to radiate out of your antenna. This is different to the power you put into the antenna. If the antenna radiates in all directions, you could put 4 Watts in to it and the EIRP would be 4 Watts out. But if the antenna focuses all this energy into a beam that has say 10x the intensity it would otherwise have, then if you put 4 Watts into the antenna you would be radiating 4x10 = 40 Watts EIRP out of it and be violating the regulation in the direction the antenna is pointing in. The usable read range depends on several things… not just frequency. So be sure to check the manufacturer’s specification for the read range of any specific RFID device you are thinking of using. It affects the amount of power that can be transferred from the reader. This is important if the tag doesn’t have a battery and is relying on radiated energy from the reader to power its microchip. In applications such as security you bring an RFID tag close to the reader and so powering a passive RFID tag and ensuring there’s enough signal is easy. The last thing you want, as a manufacturer, is to load the price of a battery onto every tag, if thousands of tags can be powered from one reader. Applications where tag and reader can naturally, or be arranged to come into close contact, usually use LF RFID frequencies. The influence of the LF RF field falls off quite fast as the distance between card and reader is increased and the usable range is limited to perhaps a few inches/centimeters. The influence at higher frequencies falls off far less rapidly and greater distances can be achieved. A passive UHF (860-956 MHz) tag may typically need to be within five metres of its UHF RFID reader. If the tag is active and has a battery, it can transmit with greater power and therefore over a greater distance. An active tag operating at UHF 433 MHz may work over tens of metres. When you read an RFID tag, data is transferred between tag and reader. RFID frequencies affect the maximum transfer speed. Higher frequency means you can read more tags faster. If you have only one tag to read then this isn’t important. But if you have hundreds to read at the ‘same time’ and if the tags are moving, this can be very important. You don’t really read them at the same time. They’re actually read one at a time, but the time it takes to read an RFID tag is so short that it appears to be simultaneous. 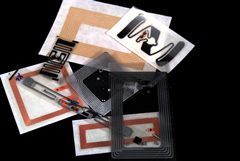 An RFID has a chip (to process the tag’s activities) and an antenna. These are mounted on a suitable substrate. The size of the tag mostly depends on the size of the antenna. The tag has to be at least as large as its antenna. The lower the frequency, the larger the antenna has to be. So LF tags tend to be larger than those that operate at the higher RFID frequencies. Sometimes tag size doesn’t matter. If the object to which you want to attach the tag is large enough to take a larger tag, then you can capitalize on any advantages that LF has to offer for your application. RF energy at the higher RFID frequencies tends to be absorbed more by water than energy at the lower frequencies. So if you want to identify food products, containing water, moving along a conveyor, you’ll get better results if you use equipment that uses the lower RFID frequencies, while considering the LF’s limitations of short range and slow speed. The higher RFID frequencies are affected more by conducting materials (especially metal objects) that are nearby. These can reflect, reduce or totally block the RF signal. LF RFID frequencies are far less susceptible to nearby conducting materials as the signals can often go around them. Because there are usually many more RFID tags than readers, there’s a significant advantage in making the tags as inexpensive as possible. So designers and manufacturers will try to minimize functionality/costs on the tag and transfer these to the reader wherever possible. 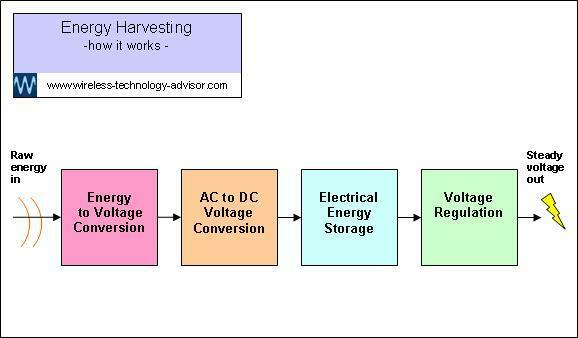 Therefore it makes good economic sense to use the relatively cheap passive tags whenever you can, and let the reader transmit the tag power wirelessly to them, rather than putting a microchip and battery on each of thousands of tags, and escalating the cost. However, when you need to add a few tags to track only a few valuable items, a higher tag price is not of so much significance. You need to consider the price for a complete system – especially if you may want to add to it later. If you need the extra range and want to reprogram the tags, then despite the extra cost (a few dollars each) using active long range rfid tags may be the best solution. However, if you want to track many low value items through a point of sale, then passive RFID tags, costing a few cents each, is the better choice. Can’t read tags over distances of more than about half a metre.